Rice lands in San Juan, almost on the foot of Mount Pinopoan or Mt. Pinupo located in San Juan, San Roque, Libertad, Antique, Philippines. 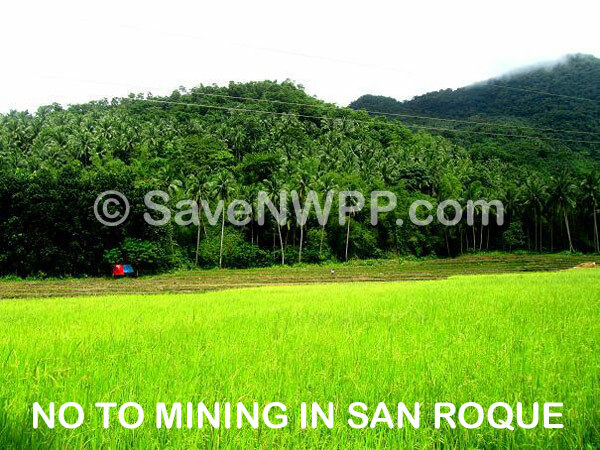 Agriculture is one of the sources of livelihood in San Roque.